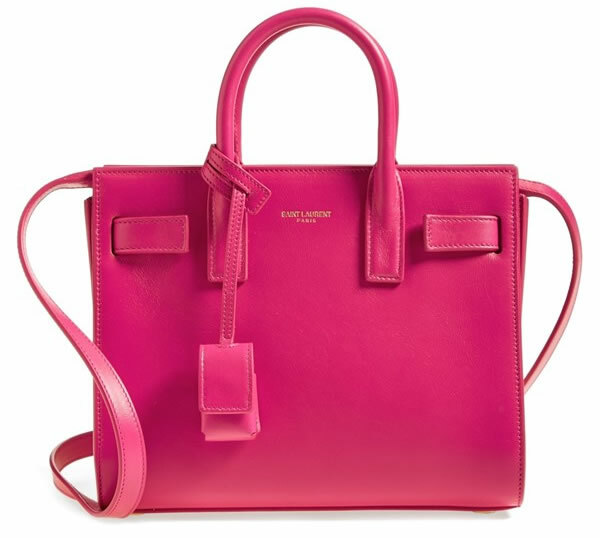 There was a lot of debate when I named the Saint Laurent Sac Du Jour as the bag of the week back in March. While Amanda and I differ on how much we like the Sac Du Jour, we have been on the same page about our admiration for the Fendi 2Jours all along. 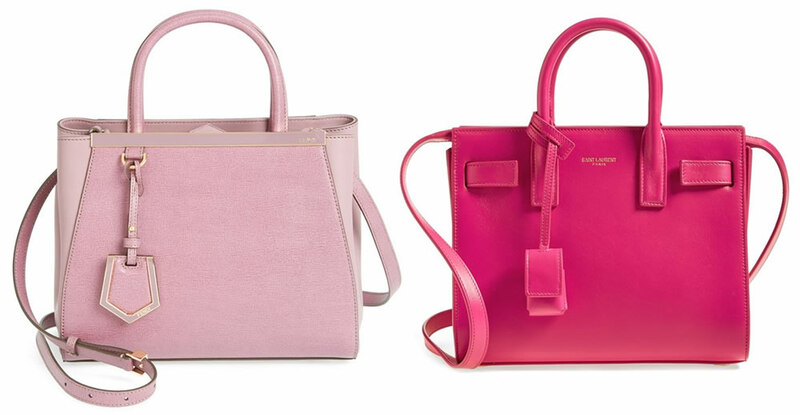 Both bags are pretty in pink and both are similar in size, with long crossbody straps. Both designs are very recognizable by now, and the prices are similar, with each bag coming in under $2000. (The Saint Laurent bag is $240 more than the Fendi.) Both bags are celeb magnets, however lately the Sac Du Jour has been the bag of choice for Nicole Richie, Rosie Huntington Whitley, Jessica Simpson and Reese Witherspoon. Vote in our poll and tell me which of the bags you prefer, plus leave a comment below! Buy the Fendi bag for $1,750 and the Saint Laurent Bag for $1,990, both via Nordstrom.